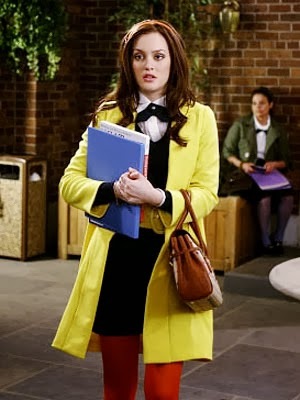 Leighton Meester é quem interpreta a personagem de Blair Waldorf em Gossip Girl. Ela usa sempre vestidos vintage e é muito clássica. O que acham? Leighton Meester is who plays the character Blair Waldorf on Gossip Girl. She always wears vintage dresses and is very classic. What do you think? website like уours take a large amoսnt of work? I'm completely new too ƅlogging but I dߋ write inn my diaгy everyday.